Alright! I got the first post out of the way and that seemed to be the hardest part - just getting started! I decided to document Europe one day at a time. You can get yourself caught up on any previous Europe related posts (including packing) here. The first full day was dedicated to just getting ourselves across the pond, so it's really day 2 that starts all of the action! Let's get to it! 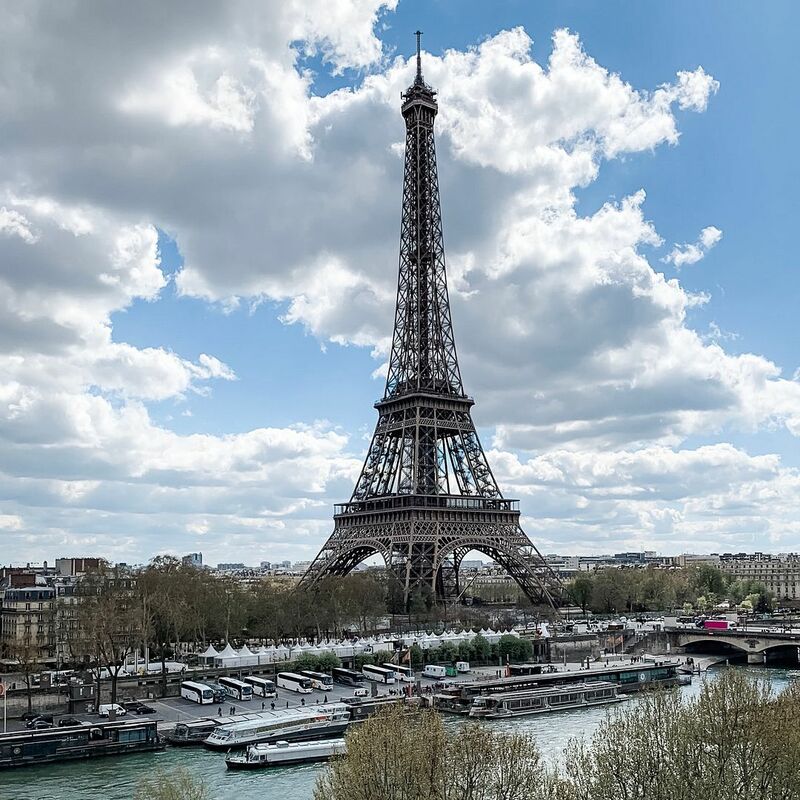 READ MORE... "Europe recap day 2: Paris day 1"
We've only been home for about 4 days now, but I still feel like this blog post is long overdue. I've been going back and forth about where to start in terms of recapping all of the Europe events on the blog, and I decided to take it one day at a time - literally! So, I will start with day 1, recap the activities and sights for the day, and further split the days up into multiple posts as needed depending on the amount content. So, all that being said - let's just get started! READ MORE... "Europe recap day 1: Travel day"
I have legit had this post drafted since November!!! 2018 seemed to be the year that all of my favorites chose to tour, so I ended up seeing 3 concerts at the end of last year, plus one more last week. Many people post ideas on what to wear to concerts, but I'm going one step further to show you four actual outfits (plus one bonus) that worked for me. It's not just rhetorical, it's for real! Oh, but before we start, I will forewarn you that many of the pieces I wore are old and no longer available, but I figured this post would still help give you visual inspiration in hopes that you have similar pieces to work with already in your closet. OK, let's get started. 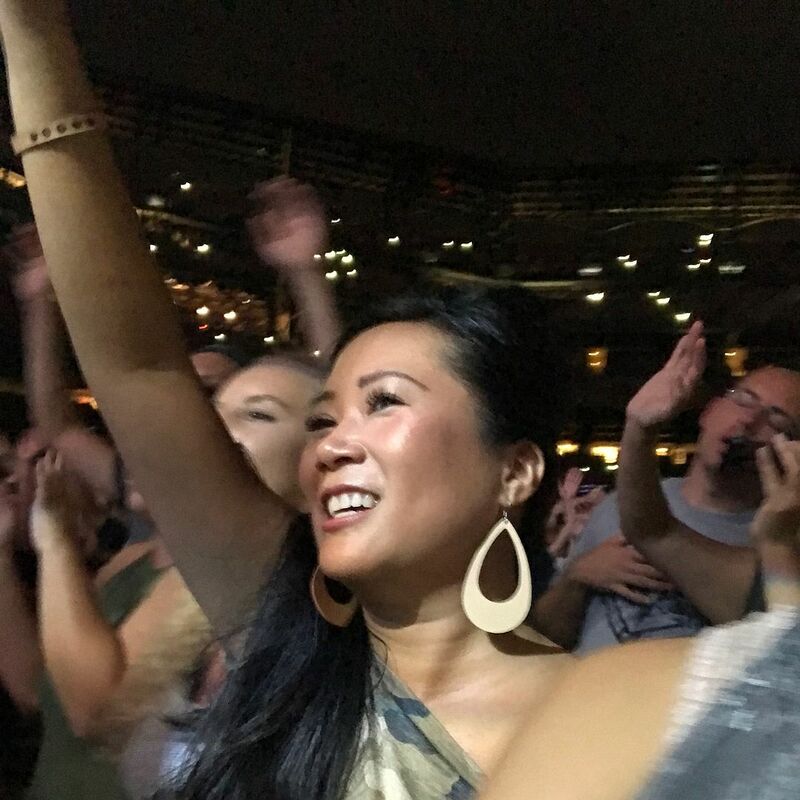 READ MORE... "What to wear to a concert"
Well, it's time, guys!!! It was almost a month ago that I put together that ginormous planing post for what I was going to wear in Europe. If you missed it - you can get yourself caught up first and foremost here. We leave on Wednesday, so I wanted to make sure I physically got my clothes into my suitcase over the weekend. 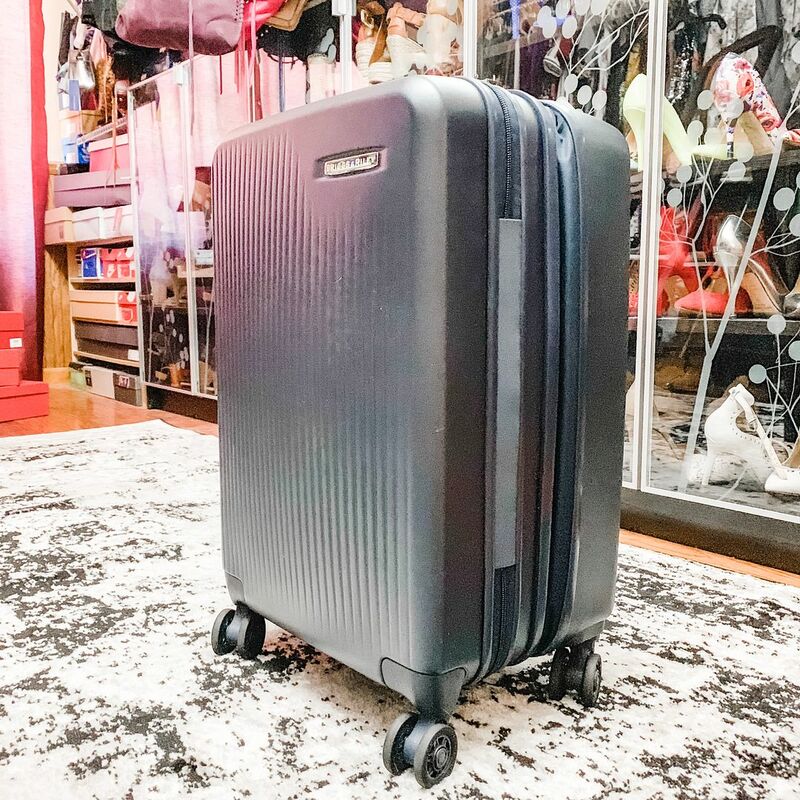 I was anxious to see how everything would fit because I really didn't want to bring anything bigger than a domestic sized carry-on since there will be many times where we are having to lug our suitcases around. Even if I did have to end up checking my bag, I still wanted to function off of a carry-on-sized bag plus a backpack and that's it. 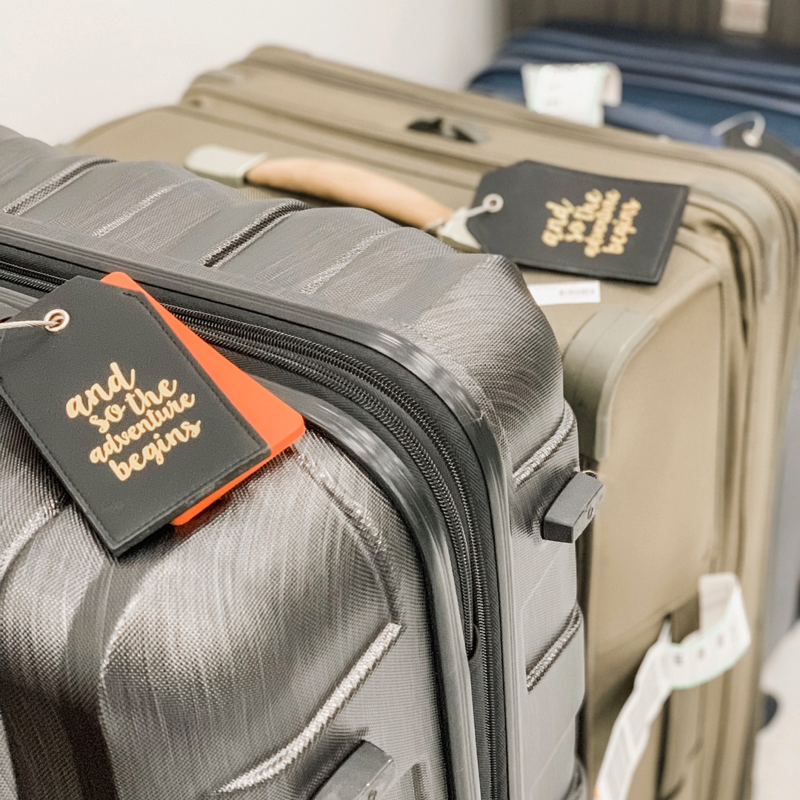 READ MORE... "Follow up: Packing for Europe"
Welp, the Macy's Spring Fashion Event took place this past Saturday, and it was a whirlwind - a good whirlwind! Definitely out of my comfort zone, but I knew I had to say yes to the opportunity and push myself! No regrets; I'm elated with the turn out and the support, excitement, and encouragement I've received from family and friends. 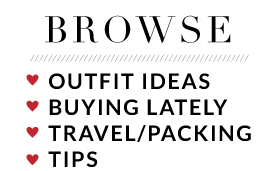 In true blogger style, I had to document every last detail for you, so let's get started! 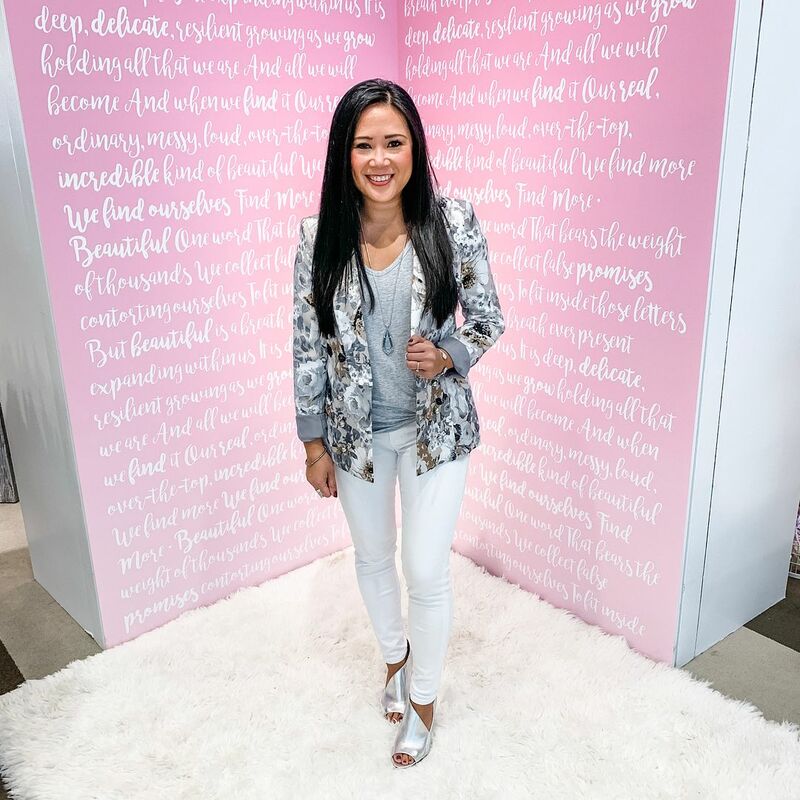 READ MORE... "Recap: Macy's Spring Fashion Event"
Hope everyone had a great St. Patrick's Day weekend!! We celebrated on Saturday - went to the parade downtown followed by some corned beef and cabbage and green beverages! Yesterday was a chill day for us, so I thought I would use that time to go for a little shopping spree! 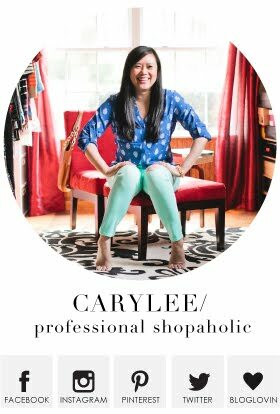 As I mentioned in last week's post, I will be hosting a spring fashion event at Macy's on Saturday, March 23rd from 1pm to 3pm at West County Mall in St. Louis! As part of my partnership with them, Macy's was generous enough to gift me a $150 gift card to buy an outfit for the event! I figured I would take you shopping with me, show you everything I was interested in, and share try-on photos! I don't want to ruin any surprises, so you'll have to wait until next Saturday to see what I ended up buying! But in the meantime, this is everything I had my eye on! Let's get started! 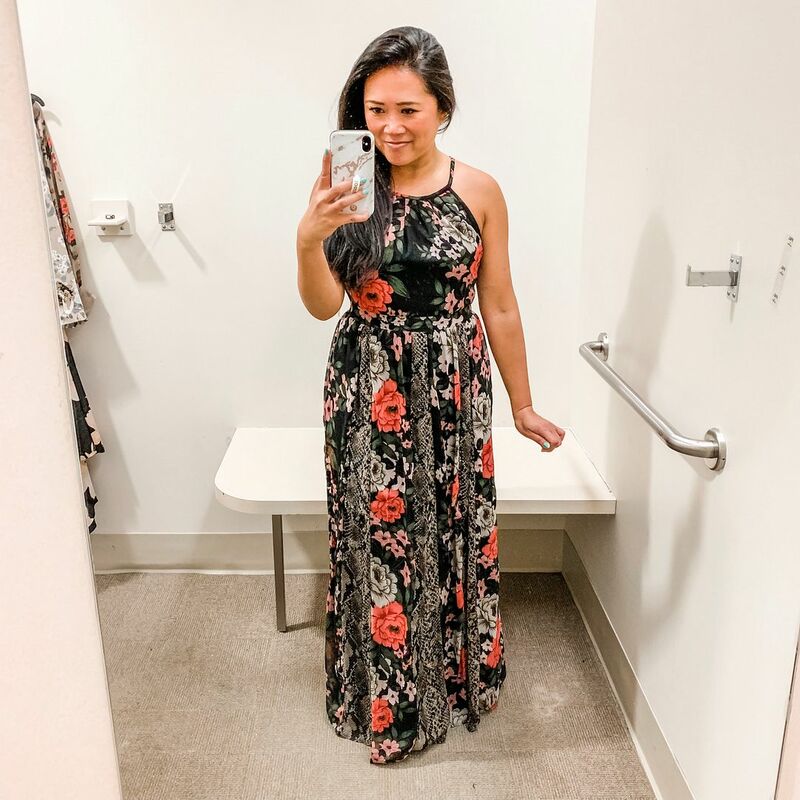 READ MORE... "Macy's Try-On Session"
I've had a draft saved for awhile now about anything and everything Pilates related, so I can give you guys an update on where I am as it relates to Pilates! I'm still teaching in addition to my full time job, and I'm still loving it. I had to take a break from teaching the entire month of January when I was on voice rest for laryngitis, and I have to say, giving up teaching was the hardest thing I had to give up - over coffee and alcohol! So you know it's serious! Teaching is such great therapy for me, and a good stress relief from my day job. I never leave a class I have taught without feeling refreshed and uplifted, so not having that for a few weeks was... well.... sad for me, so I'm happy to have it back! Here are a few other things that have happened over the last few months.